The healthiest communities enjoy the right to clean air, land, water, food, and energy. This means that they are free from exposure to nuclear testing, pesticides, toxic chemicals, and hazardous wastes. 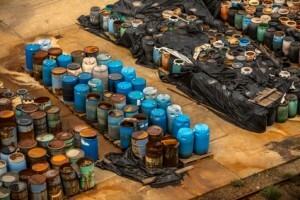 In the last four decades, the failure to regulate and deconcentrate toxic substances has put human health and reproductive justice in jeopardy. As we know from reports like Toxic Waste and Race at 20, the concentration of waste disproportionately impacts low-income communities and communities of color. 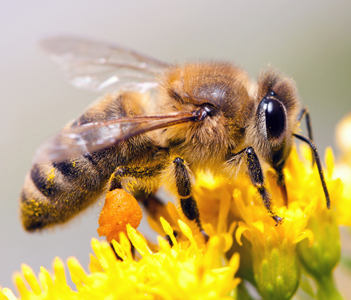 Our work with our allies in the Smart on Pesticides coalition in Maryland — beekeepers, environmentalists, health professionals and ordinary citizens — has passed the Pollinator Protection Act (PPA). It will give hope and be a model across the nation for what informed, active citizens can achieve facing opposition from chemical companies and entrenched interests. And it is a vital step to help preserve our precious pollinators.